This entry was posted in Beauty, Brand Crushes, Health, Makeup, Skin care and tagged Baby Lips, Baby Lips Dr Rescue, Clean Express Makeup Remover Facial Towelettes, Dream Fresh BB Cream, Fit Me Shine Free Foundation, Maybelline. Bookmark the permalink. 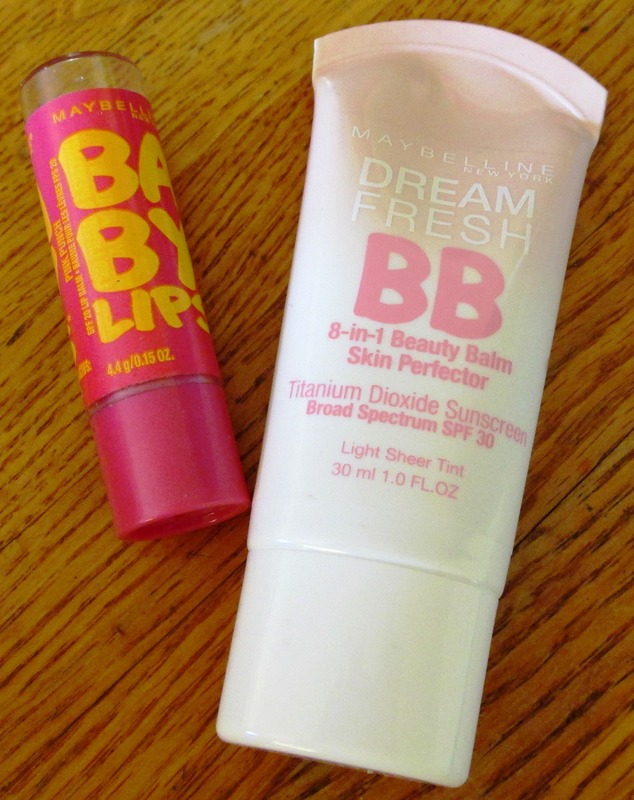 The Maybelline Dream Fresh is DEFINITELY my favorite BB cream. It almost covers like a foundation but it is soo light you can hardly even feel it!